Berlin - Angela Merkel's chief of staff on Monday joined the growing chorus of criticism of Arsenal's German midfielder Mesut Ozil for reportedly inviting Turkish President Recep Tayyip Erdogan to his wedding this summer as his witness. 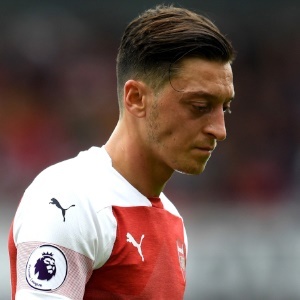 The politician accepted Ozil's was "a private decision" which one must respect, but appealed to the footballer as a role model, especially for young Turks in Germany. Ozil - one of the world's most popular footballers on social media with 31 million followers on his official Facebook account, 19.1 million on Instagram account and 23.9 million on Twitter - has an obligation as a role model, added Ozdemir.